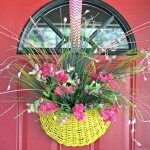 I am welcoming the sunshine and warmer temperatures with a new tutorial for an Easy Spring Grass Wreath! 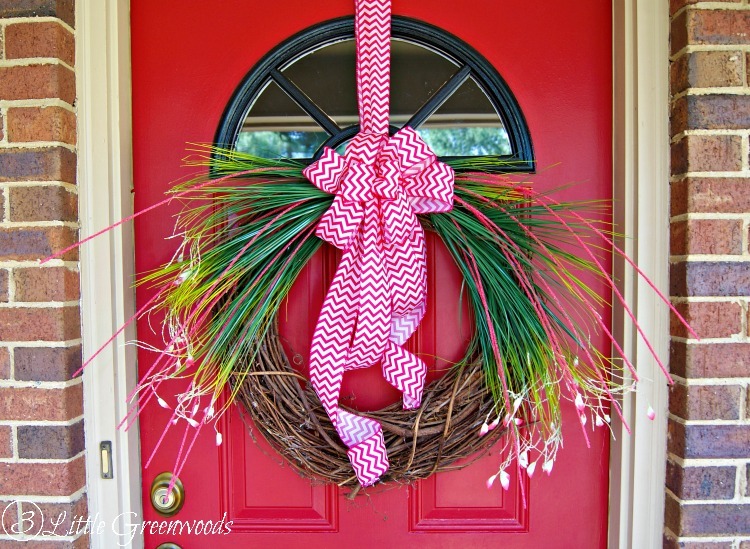 This Spring Grass Wreath was originally shared as a contributor post over at My Crafty Spot. 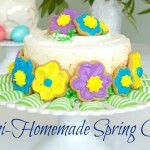 Click here for the complete step by step tutorial for the Easy Spring Grass Wreath! 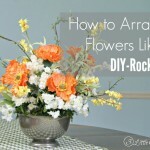 You are going to love how simple this spring wreath was to make. 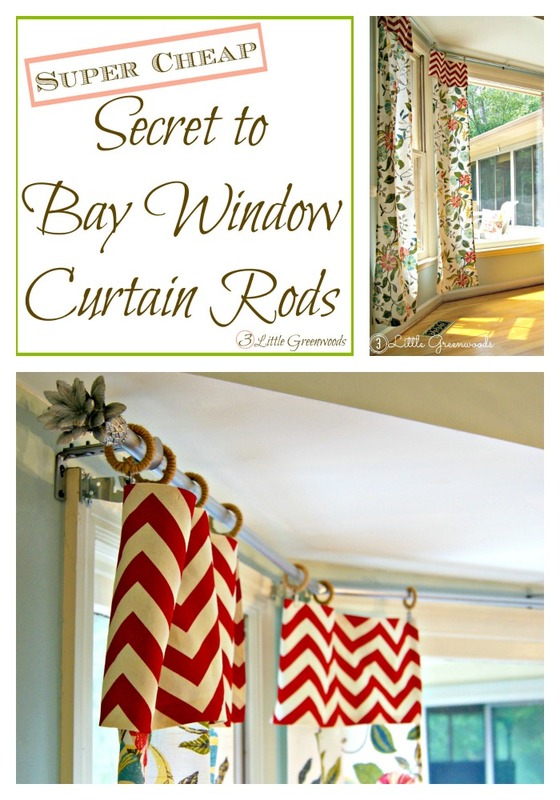 All you need are a few supplies and this tutorial for the easiest bow EVER! 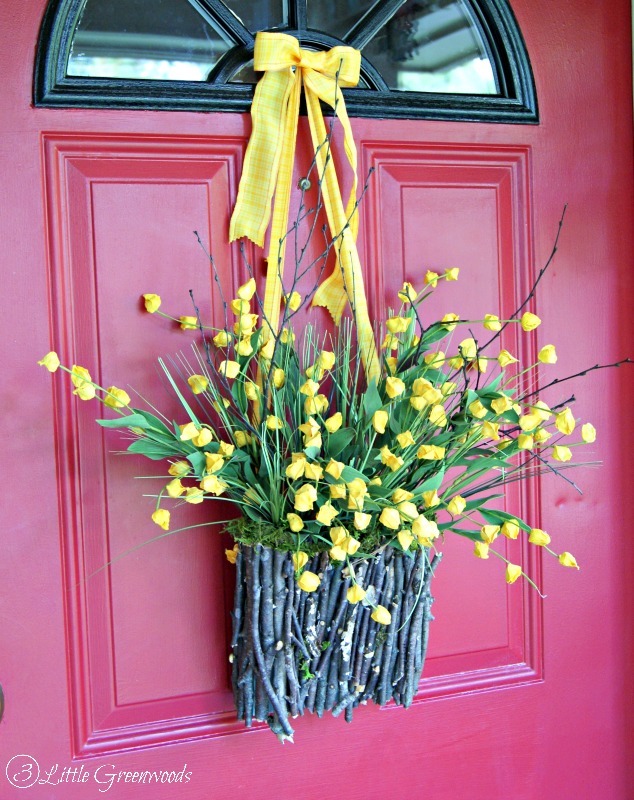 If you like the Spring wreath you may like this DIY Branch Basket Wreath! 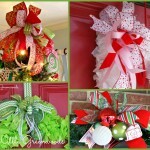 Follow Ashley @ 3 Little Greenwoods’s board Home Decor: Wreathes to DIY on Pinterest. 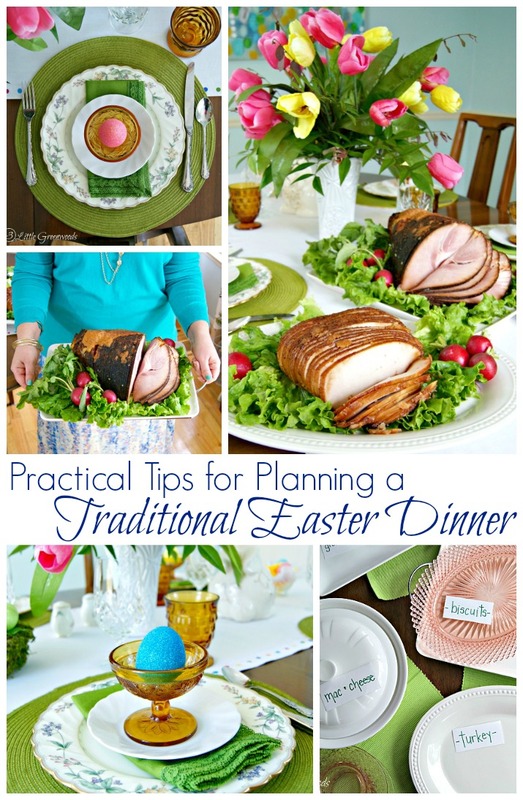 Planning to host Easter dinner? 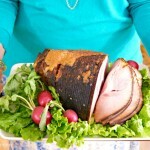 Click here for practical tips for a traditional Easter dinner. 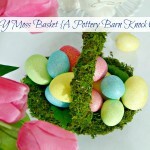 Don’t forget this adorable Moss Covered Basket! 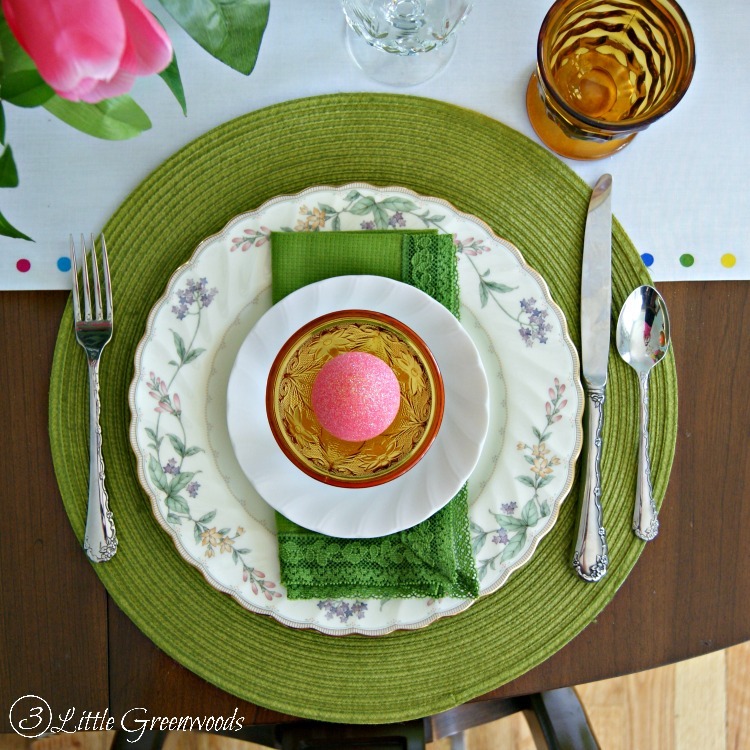 It’s perfect for a thrifty Easter tablescape! 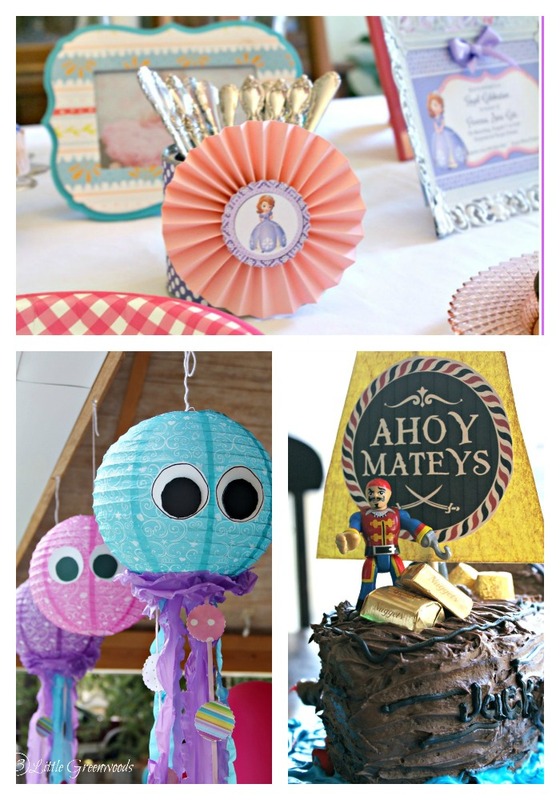 Follow Ashley @ 3 Little Greenwoods’s board Holidays: Easter on Pinterest. 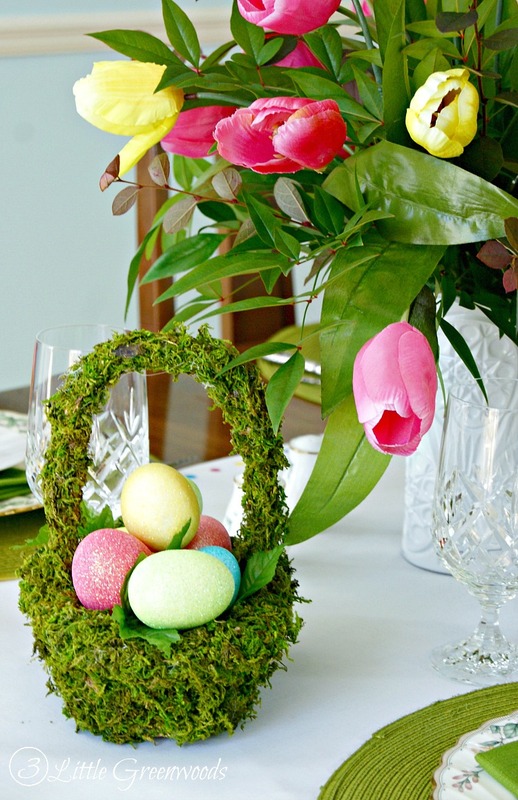 I love your spring grass wreath! 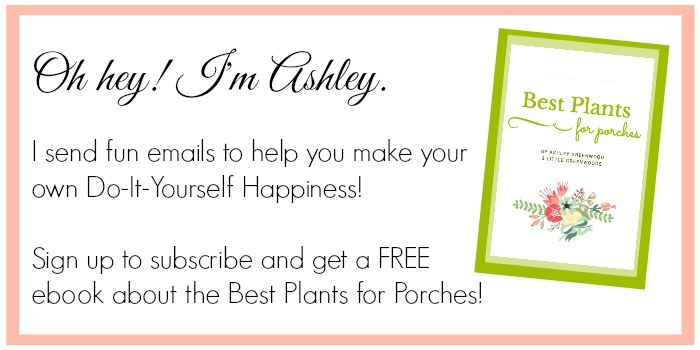 Hopefully spring will truly be here soon … we are supposed to get at least 3 inches of snow today here in NJ today!